For many years, Charleston and Savannah have been billed as rival sister cities. Both have impeccable colonial pedigrees — Charleston was founded in 1670, Savannah in 1733 — and airs of patrician gentility engendered by the mansions of their historic districts. But the cities are firmly planted in the present as well. Charleston recently attracted the largest Boeing factory outside Washington, and Savannah is now the busiest port on the East Coast after New York. There’s a new bohemian edge brought on by their art-and-design schools (the College of Charleston School of the Arts and the Savannah College of Art and Design). And not least, Charleston and Savannah have two of the best and most unique restaurant scenes in the United States, in addition to an ever-growing list of museums and other attractions. It makes good sense to combine the two cities into an itinerary, especially since they’re only two hours from each other by car. Those who have more time should consider extending the trip by staying in a hideaway in the coastal countryside. Both Georgia and South Carolina have tempting options. Fly into Charleston. If you prefer more contemporary décor, check into my new discovery in town, The Spectator Hotel. If you prefer a more traditional style of hideaway, either Planters Inn or Wentworth Mansion would be a fine choice. 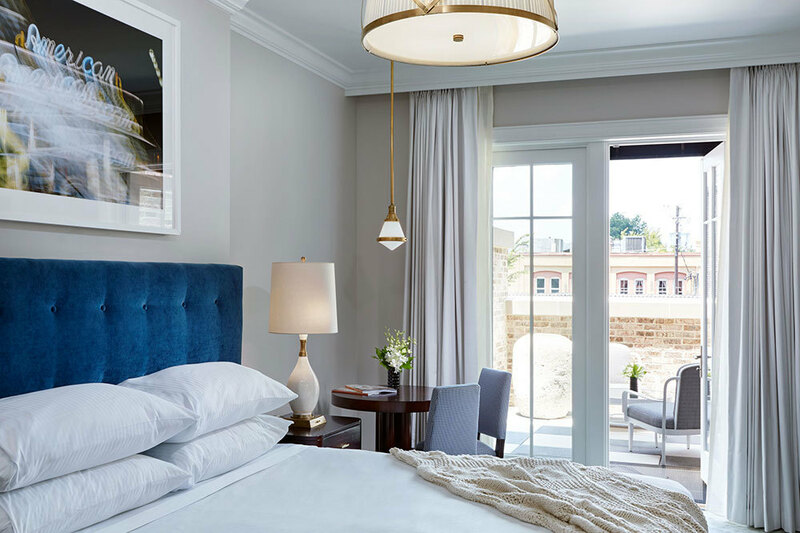 And if you like a big and grand full-service hotel — I love to indulge in them from time to time — Belmond Charleston Place has an exclusive club floor and a central location. If you arrived in the morning, have lunch en route to the city at The Glass Onion, a justly praised casual restaurant in the suburbs. After you check into your hotel, take a stroll through the heart of the city, visiting the famous City Market and the Lower King Street antiques district. 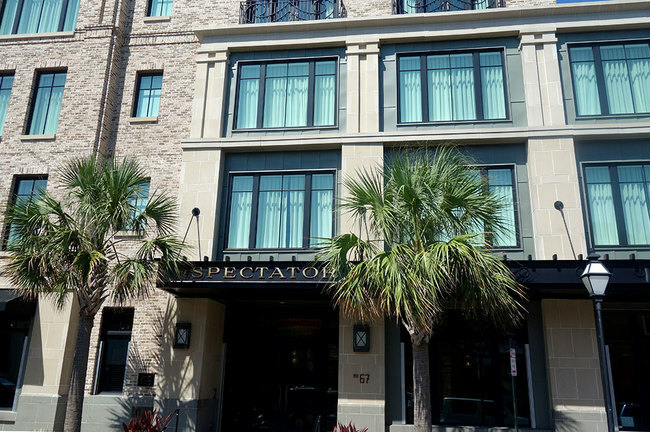 Conveniently located near the Charleston City Market, this lovely hotel in a red-brick structure features an environment where Jazz Age glamour meets the Old South. 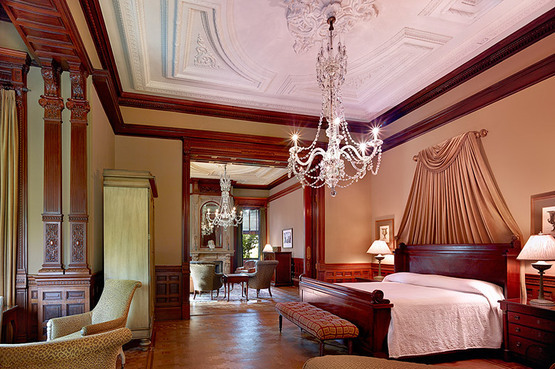 Restored 1886 mansion-hotel in a tranquil setting at the edge of Charleston’s historic district. Spend two more full days exploring Charleston, or more, if you have the time. 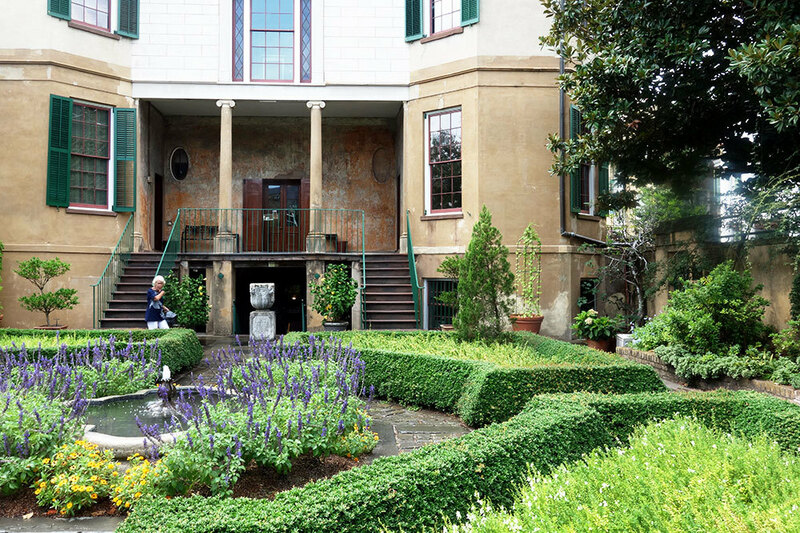 Favorite sights include the Aiken-Rhett House, a former plantation home that has been preserved rather than restored, and the newly renovated Gibbes Museum of Art, which has a fine collection of Charleston Renaissance paintings. I also highly recommend a Charleston Tea Party Private Tour, which provides access to gardens and homes ordinarily closed to the public. 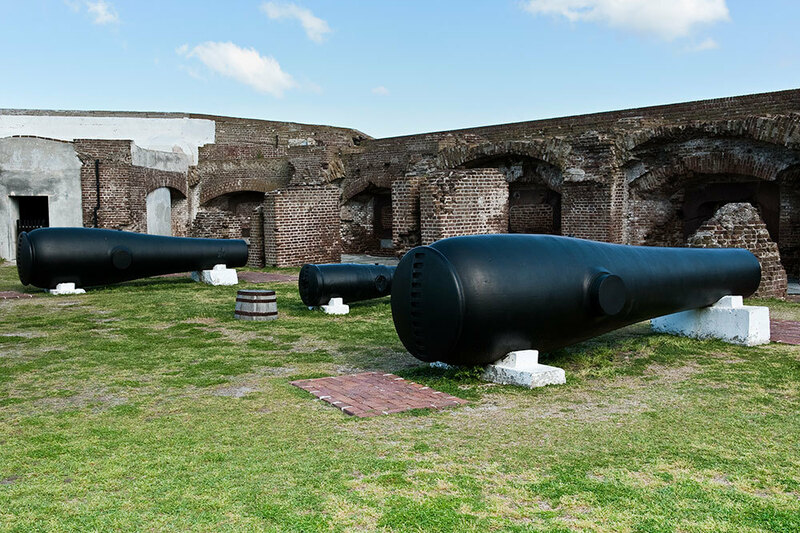 Those interested in Civil War history should consider an excursion by boat to Fort Sumter or a visit to the lab working to preserve the Hunley, a Confederate combat submarine (the lab is open only on weekends, and advance reservations are required). Charleston has one of the great culinary scenes in the United States. You can find a list of some of my favorite restaurants here. Depart Charleston. 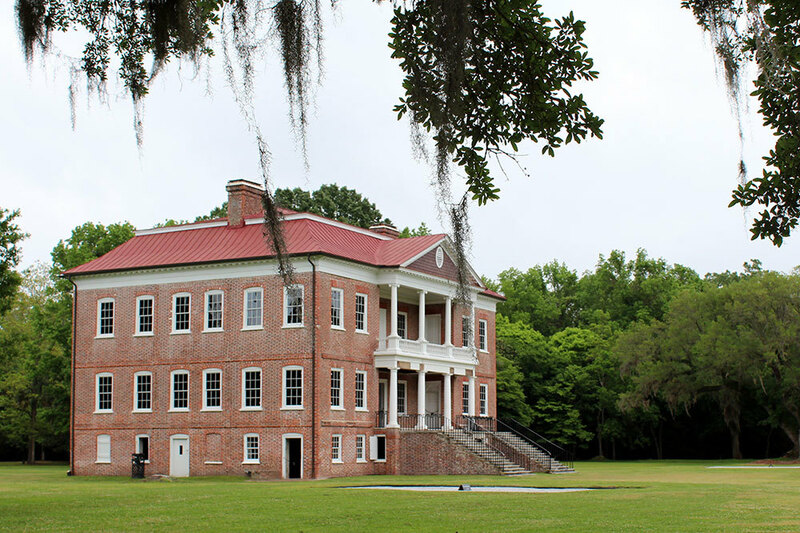 But before you leave the metro area entirely, stop to visit Drayton Hall, an 18th-century plantation on the Ashley River. Like the Aiken-Rhett House, the main home has never been restored, giving it historical importance and rich character. Tours don’t overlook the history of the property’s slaves, ensuring that their stories are told in addition to those of the estate’s voluntary residents. Continue on to Savannah. I didn’t find a new hotel that I could fully endorse on this visit, but travelers will certainly be comfortable in my longstanding recommendation of The Stephen Williams House. For dinner, consider trying one of my favorite restaurants in the city (click the “dining” link). 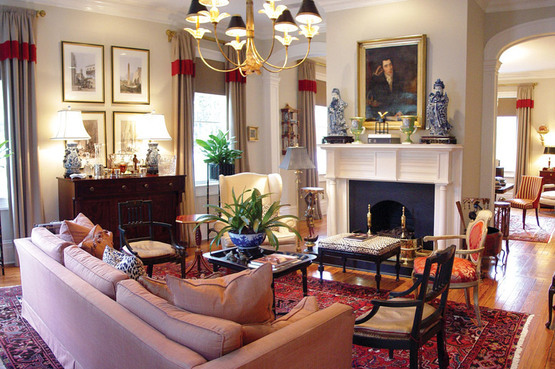 Intimate and graciously run six-room bed-and-breakfast in a restored 1834 Federal-style townhouse filled with magnificent antique furnishings, the residence of the engaging Dr. Albert Wall, at the western edge of Savannah’s historic district. 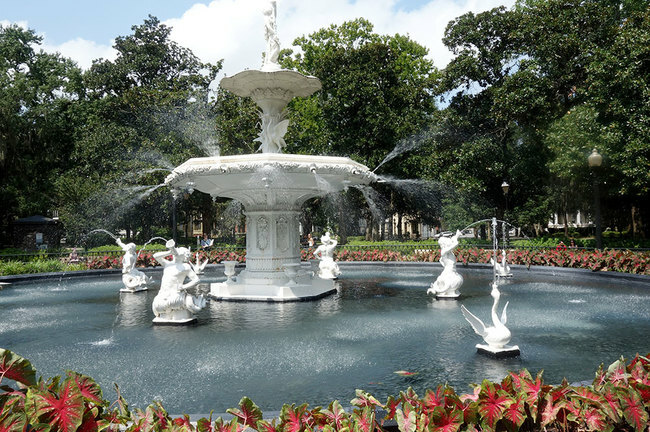 Spend two days exploring Savannah. Start with a leisurely stroll along Bull Street to fully appreciate the city’s graceful layout; the pretty thoroughfare links five celebrated garden squares to the verdant expanse of Forsyth Park, where fountains play amid gnarled trees draped in Spanish moss. If historic homes are at all of interest, tour the Davenport House and the Owens-Thomas House. 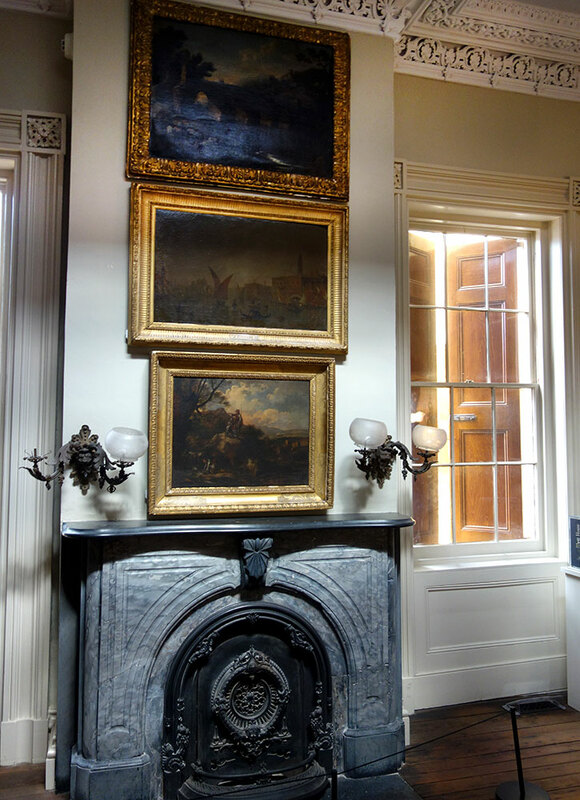 Savannah also lays claim to the South’s oldest public art museum, the Telfair Museums. And a drive through the atmospheric Bonaventure Cemetery is a must. 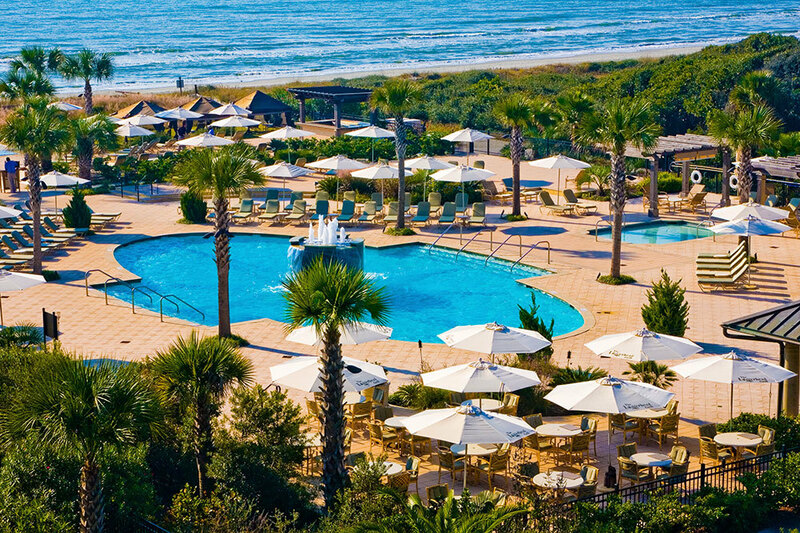 Depart Savannah and return north, checking into The Sanctuary at Kiawah Island, a beautifully appointed resort set along a 10-mile beach. 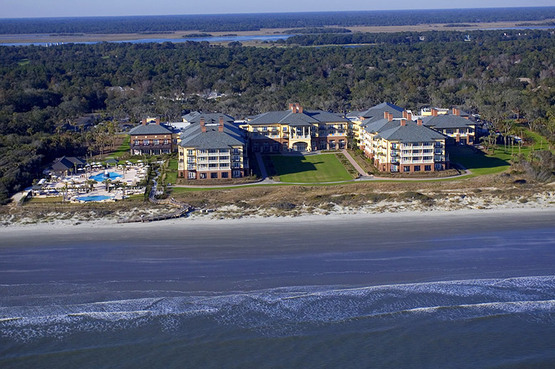 Beautifully appointed resort set along a 10-mile beach on private Kiawah Island. It’s time to have a day of pure relaxation after sightseeing in Charleston and Savannah. Complementing the beach are two seaside pools (one is adults-only), a spa and fitness center with an indoor pool, tennis club and five championship golf courses. The resort can also arrange for biking, sea kayaking and marshland canoe trips. 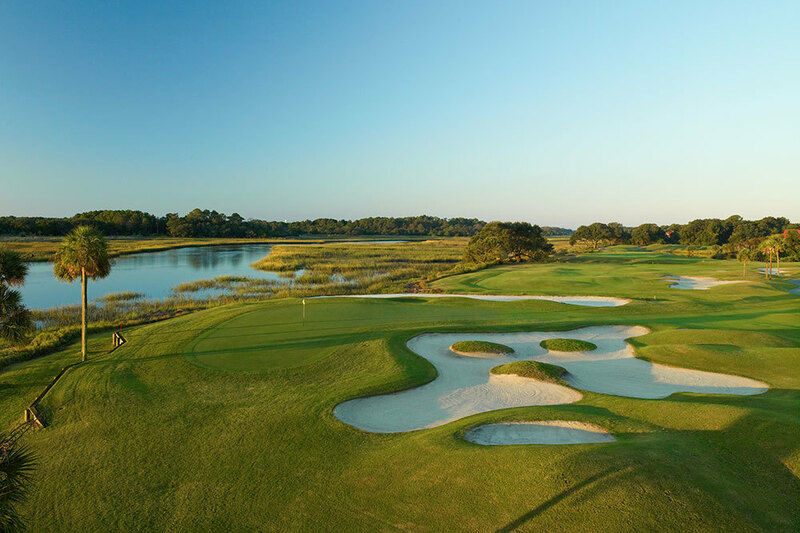 Drive about an hour from Kiawah Island back to Charleston’s airport, and depart on your flight home.